Tim Ferris, through his book “The 4-Hour week”, wove his way into the hearts of Americans. The successful entrepreneur and author, has shown all of us the importance of time maximization, productivity and critical problem-solving. Tim Ferris productivity guides have kept a lot of use from procrastination and time wastage. 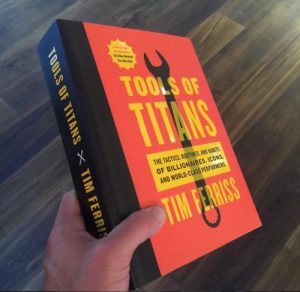 A few years after the launch of his greatest bestseller, a book that retained the number one most highlighted book of all times with over 1500 5star reviews, Tim released another great self-help book called the “Tools of the Titans”. Through his broadcast, Tim has interviewed more than 100 different titans in a myriad of fields. 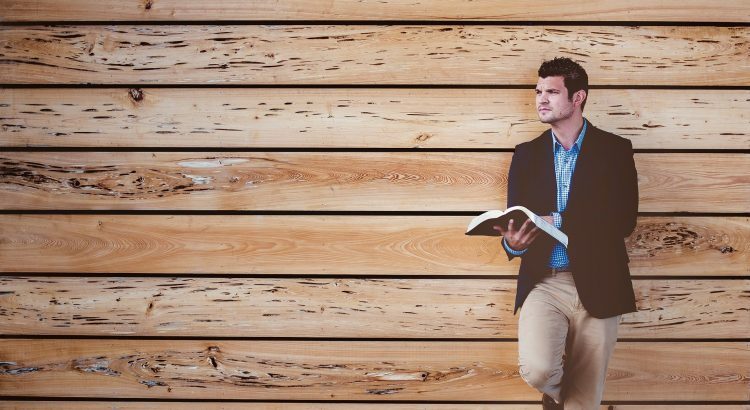 The book is written with an approach that targets every single individual. It does not matter if you read any of his former books, or have never heard of Tim, the content in the book is fresh and in-depth. The book, based on the wisdom of the many guests on his show, seeks to explain why the different individuals are great at what they do. Taking into account his major gift of seeking the finer details and note taking, Tim gives us a firsthand journey through the thoughts, the days and the decision making processes of hundreds of titans. In the book, he seeks to enable his readers understand what it is that gives a common man super power. How challenges are viewed by different people. One major quote he seeks to bring to life is, “judge a man by his questions rather than his answers” by Pierre Marc. The book consists of pages after pages of different millionaires and different chess pros whose lives were governed and changed by the kind of questions they presented to themselves. He seeks to give us an understanding of why our icons have flaws just like we do, but how they have drawn strength in those weaknesses and risen above. This is a great book in the sense that it appeals to every one of us. It is a great self-help book that will seek to challenge the inadequacies inside us and give us the courage to rise above-just like the titans in Tim’s book. It’s already on my 2017 reading list.